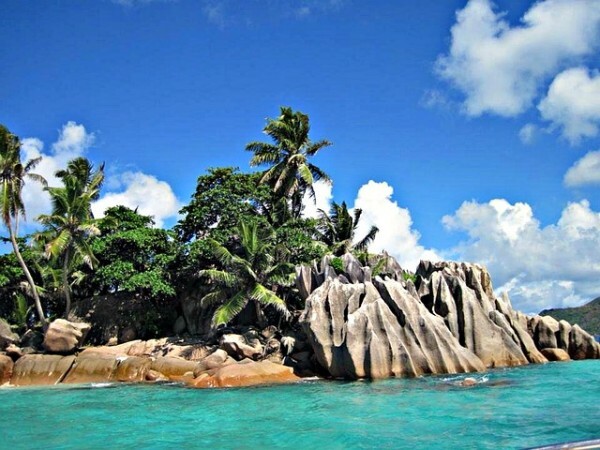 The Republic of Seychelles includes 115 islands that occupy an area of 455 square kilometers. The island comprises an exclusive economic zone of 1.4 million square kilometers along the western Indian Ocean. 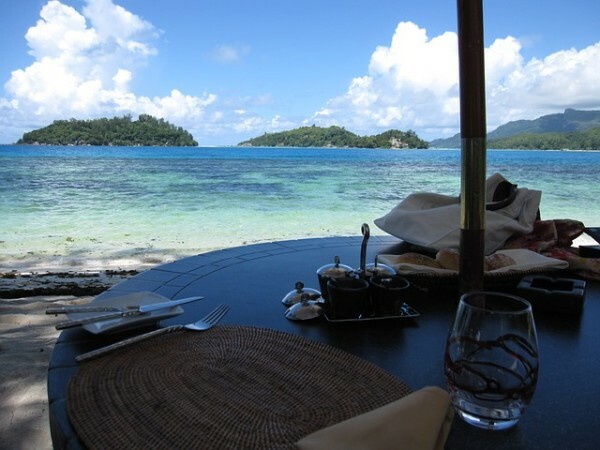 The archipelago of Seychelles islands consists of wonderful beauty, which extends to 10 degrees south of the equator. The islands lie between 480 and 1600 km east of Africa. 41 islands, among the 115, form the oldest mid-oceanic granite islands on the planet. 74 other islands help in the formation of the low-lying coral atolls and reef islands, which lie in the Outer Islands. The granitic islands that are part of the archipelago form a cluster near the primary island, Mahé. This island is home to an international airport and also the capital, Victoria. 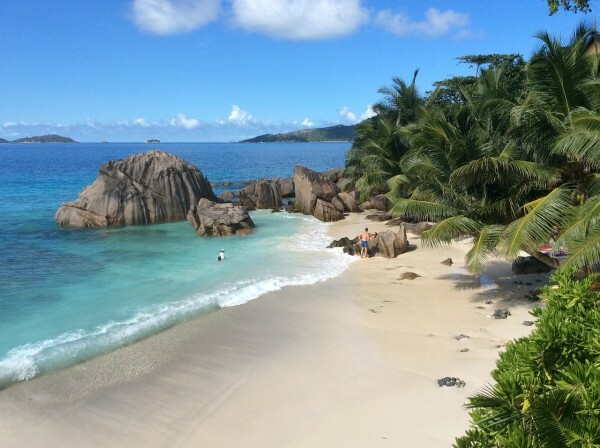 It also includes the satellite islands of Praslin and La Digue. These Inner islands are the hub for culture and economic activity. The majority of tourist facilities are located here. There are also pristine beaches located in this area. The archipelago represents tranquility, beauty, and harmony. There is an abundance of diversity that extends from the forests to the azure ocean. 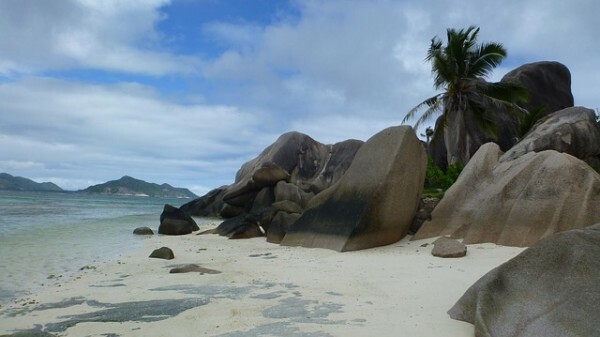 Seychelles islands contains two areas that have been awarded World Heritage Status. This includes Vallée de Mai on Praslin and Aldabra. The former is the place where the Coco-der-mer nut grows in abundance among the ancient palms. Aldabra, on the other hand, is the world’s largest coral atoll. It was first spotted by Arab sea farers in the 9th century AD. Seychelles islands offers a plethora of activities for adventure lovers. The islands and beaches have breathtaking beauty and are surrounded by pristine climate that has not been touched by man. During the course of evolution, Seychelles has shown great faith to its multi-ethnic origins. For more than two centuries, the islands have served as a melting pot of different cultures, traditions, and religious beliefs. Harmony is a way of life for this Creole nation. The 115 islands of Seychelles are divided into two groups: Inner Islands and Outer Islands. The former gathers predominantly around the shallow area of plateau of Seychelles. The Outer Islands consist of coralline cays, reef islands, and atolls. The Outer Islands are divided into five groups. Of the 43 Inner Islands, 41 are granitic and two are coralline. Seychelles islands is a cosmopolitan region and has people belonging to different races, cultures, and religions. The islands of Seychelles have been visited by at different times by Asians, Africans, and Europeans. These groups have brought along with them diverse traditions and customs. This has contributed to the way of life and a Seychellois culture that is vibrant in nature. The influence of different cultures is visible through the local art, architecture, dance, music and cuisine.